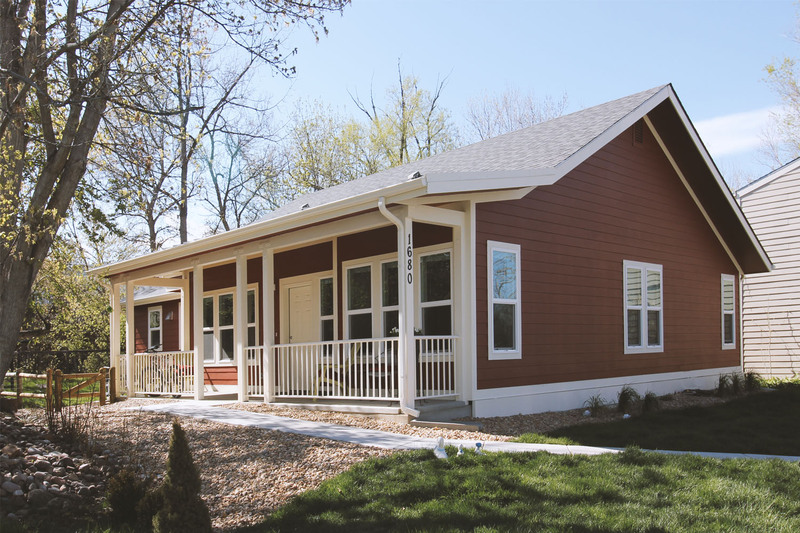 1680 Iris is the first single family home renovated at Boulder Housing Partner’s Iris Hawthorne property located in Boulder. The final product will include complete renovation of (14) single family homes within the foothills of the Boulder community. 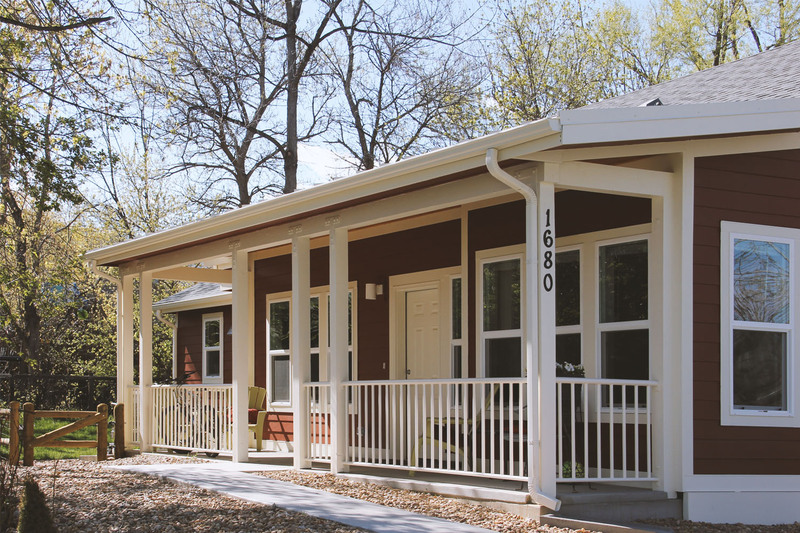 The renovation includes complete interior renovation and exterior work that will include new windows, paint and the addition of porches designed to complement the property and provide a covered outdoor amenity for all of the residents. Construction is scheduled for completion in October 2016.